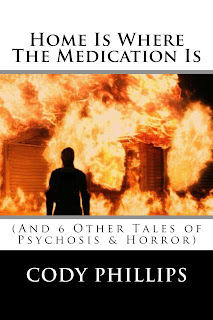 My book, "Home Is Where The Medication Is (And 6 Other Tales of Psychosis & Horror)" was written while I was employed at a mental health agency as a Residential Case Manager. It was my job to care for over 20 severely mentally ill patients who had disorders ranging from extreme Bipolar to debilitating Schizophrenia. 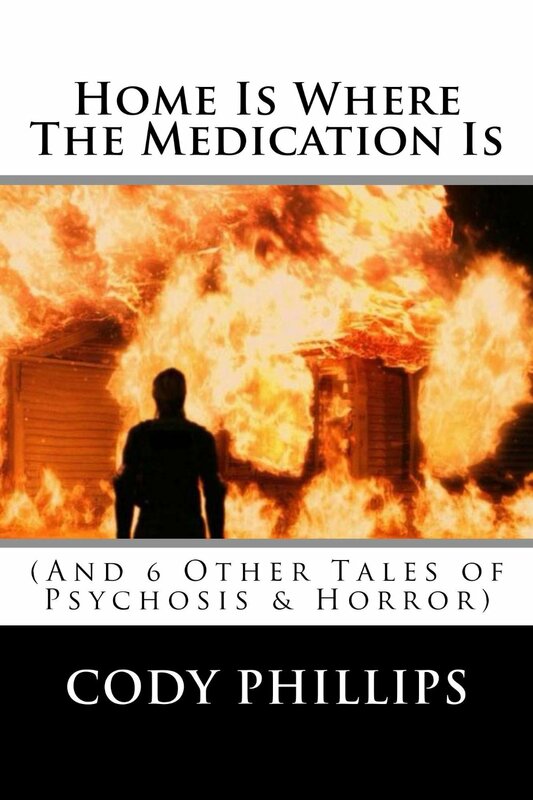 Many of the characters in this book were inspired by my patients. Many of the situations are true to life and some are exaggerated. For instance, one man with chronic Obsessive Compulsive Disorder was also an extreme hoarder, and I worked very closely with him in his recovery. One of his obsessions was plants. The more plants, the better! Well, at one point many of the normal Case Managers that cared for this man went on strike, leaving him and his housemates with staff that were not familiar with the ins and outs of his OCD. And like they say…when the cats are away, the mice will play! Eventually the strike was settled and the Case Managers went back to work. Well, they were in for a huge surprise when they walked back into his house! Imagine stepping foot into an indoor jungle. Plants, plants, and more plants! They could barely walk from the front door to the kitchen. He had purchased/hoarded/stolen from the neighbors/gotten from God knows where, well over 200 plants, and they were all inside! On the floor, hanging from the ceiling, on all the tables – just everywhere! In the last story of the book, which is also the title, my character Ally, the poor girl, walks into work one night (after coming back from vacation) to find this exact same scenario. Actually, all of the characters in that story are based off of the patients I worked closest with, down to their very specific behaviors and nuances. Let's just hope they never actually do the horrible things they do in that story.